Coffee lovers seem to get special events every week. 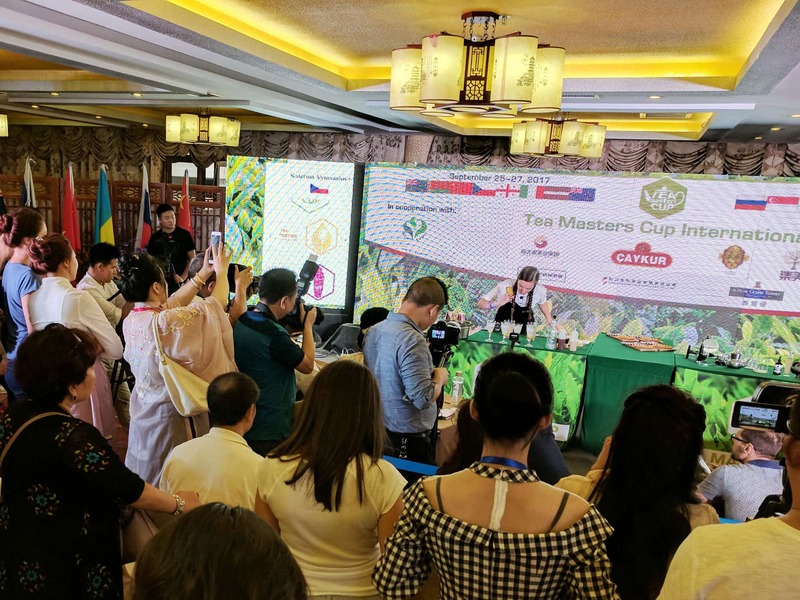 Festivals, tastings, competitions… Now we have a tea event especially devoted to the tea geek within: Spirit Tea and Marco’s upcoming series of events across the Nation, The Spirit of Tea Tour. Chicago-based Spirit Tea is teaming up with the beverage tech company Marco and traveling West through Los Angeles, Denver, Portland, and Seattle to engage the community with an educational tea workshop and pose a dare with a Matcha Latte Art Throwdown. Chemistry of the Tea Leaf: Primary chemical compounds of the tea leaf and their role in flavor. How to Dial-In Tea: How to unlock tastes from your tea. Barista Best Practices: Making your tea workflow intentional and presentable. Seasonal Teas & Their Importance: A tasting highlighting a broad range of terrors and varieties. The educational segment will be followed up by a matcha latte art throwdown, in a traditional bracket-style barista format. Yeah coffee, we can hang too.